Now, Introducing Microsoft Dynamic CRM 2015 and Hyper-V Generation 2 VM support! 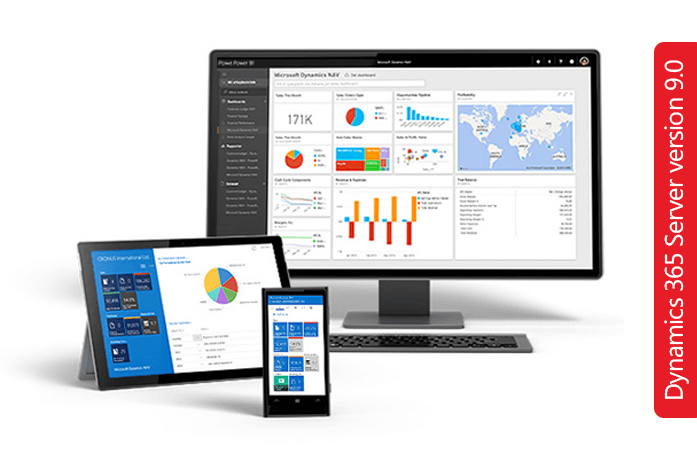 MachPanel support for Dynamics CRM 2015 and Hyper-V 2012 R2 Generation 2 VM’s adds up more strength to your product offering and gives you an edge to be the first one in the industry to offer latest Microsoft products. Aside, MachPanel also has enabled WHMCS for resellers and enhanced customer manage allows your to move them between providers, resellers and convert them into resellers. Further improvements are made in AD user management via AD interface, ADSync usage reports based on each organization alongside usage reports on Lync calls and billing. To keep up the pace and technology support, MachSol is speedy enough to roll up MachPanel support for Microsoft CRM 2013. 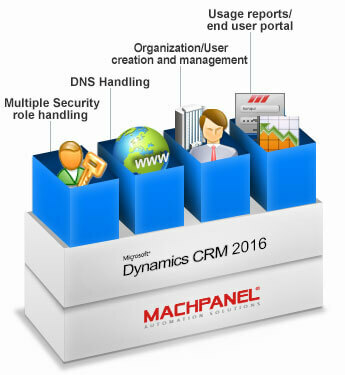 With latest release of MachPanel, you can start selling Hosted Microsoft CRM 2013 to your resellers and clients. MachPanel’s CRM implements all operation of Microsoft CRM together with support for multi-tenancy, enabling your enterprise to improve productivity and work smarter. 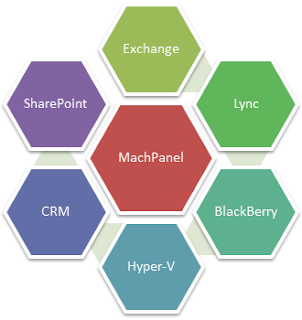 MachPanel CRM adds billing, provisioning and management of Microsoft CRM Services to your hosted services. It allows your enterprise to perform better and in its entirety, by covering every functional capability (e.g. CRM site creation/deletion, Enable/Disable CRM site, CRM Site/Users/Domains, roles management, reporting etc.) Below are some of the prominent features of Microsoft CRM 2013 supported by MachPanel – whilst you can view the complete features list here. Internet Facing Deployment (IFD) configurations have been significantly varied from Microsoft Dynamics CRM 4.0 to Microsoft CRM 2011. In the following post, these changes have been listed but before we move onto them we need to know ADFS. 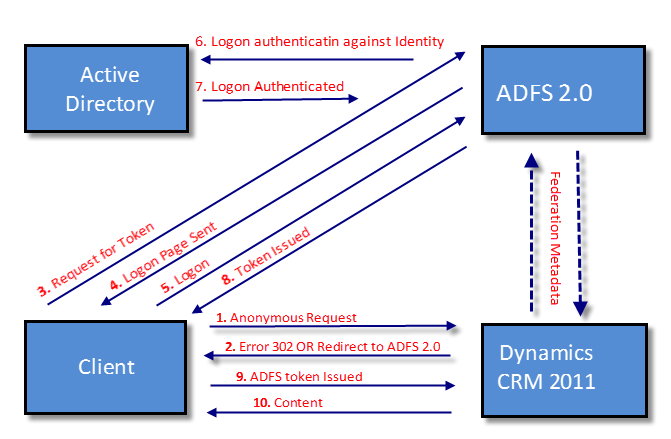 Active Directory Federation Services (ADFS) help organization to validating users from partner organizations based on highly secure, scalable and extensive identity access solution. For example, if you are using Windows Server 2008 R2 and you want to grant permissions to external users to your some resources within your organization in a secure and simple way then you can use ADFS to ensure external users are securely authenticated and granted access. Using ADFS can also help you to establish trusteeship between untrusted resources and your organizational domain resources. 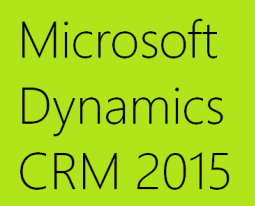 In short, following are the changes that have been prominent from Dynamics CRM 4.0 to CRM 2011.